Java 9, the next edition of the platform, might be delayed by objections raised recently by Red Hat and IBM over the workings of its module system. Though the Java expert group is still discussing a few finishing touches, Oracle anticipates these will come to resolution in time for the final vote. Modularization is intended to offer benefits, including scalability, to small devices. But Red Hat’s Scott Stark, vice president of architecture for the company’s JBoss group, expressed a number of concerns about how applications would work with the module system and its potential impact on the planned Java Enterprise Edition 9. Stark also said the module system, which is featured in JSR 376 and Project Jigsaw, could result in two worlds of Java: one for Jigsaw and one for everything else, including Java SE classloaders and OSGI. Stark's analysis received input from others in the Java community, including Sonatype. IBM has chimed in that it, too, has reservations about the module plan and would vote against the public draft of the Java Platform Module System featured in JSR 376. According to Oracle, both JSR 376 and JSR 379—the umbrella JSR for JDK 9—still need votes in the JCP. JDK 9 is due for an initial release candidate on June 22, followed by a final release candidate on July 6. General availability is set for July 27. 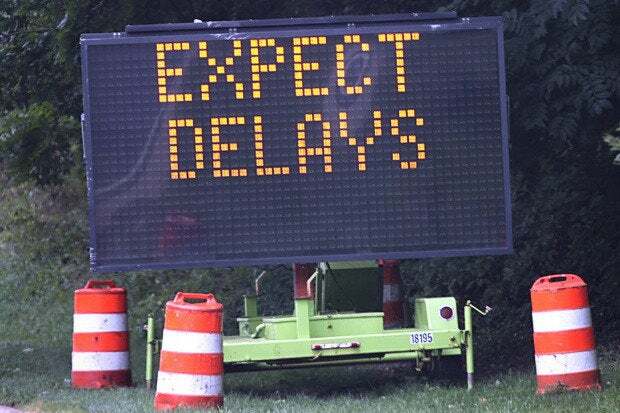 JDK 9 has been delayed before by the complexities of developing the module system, which was pushed out from Java 8 to Java 9 for the same reason.